Wat is dit voor site? Wij zoeken de goedkoopste boeken op internet. Gleevonden we het goedkoopst op Bol.com voor €0. We hebben gezocht in nieuwe en tweedehands boeken. Rechtsonderaan de pagina kan je het boek direct bestellen	via Bol	.com. (Easy Piano Songbook). 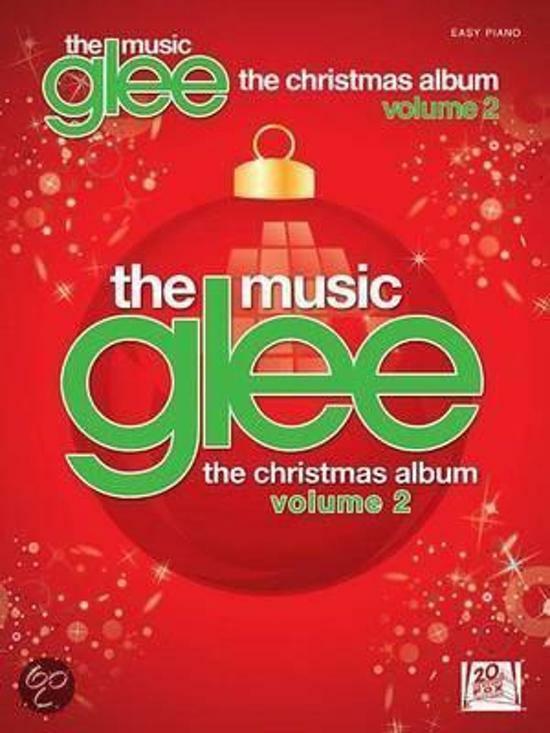 The kids at McKinley High are back with another set of festive songs for the holidays. Our songbook features 11 songs from the correlating CD that was released after the Christmas 2011 episode of the hit FOX TV show. Songs: All I Want for Christmas Is You * Blue Christmas * Christmas Wrapping * Do They Know It's Christmas? * Do You Hear What I Hear * Extraordinary Merry Christmas * Let It Snow! Let It Snow! Let It Snow! * The Little Drummer Boy * River * Santa Baby * Santa Claus Is Comin' to Town.